At Bedford Sports we stock a large range of table tennis bats and equipment from the leading manufacturers as well as stock clothing and footwear to match. 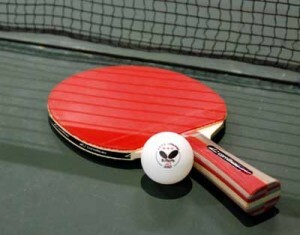 We have everything for the budding table tennis player with equipment from Stiga and other top brands. 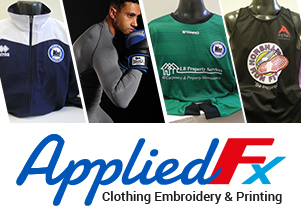 Visit us at our Shop in Lamb’s Farm Road Horsham and see what we can provide.